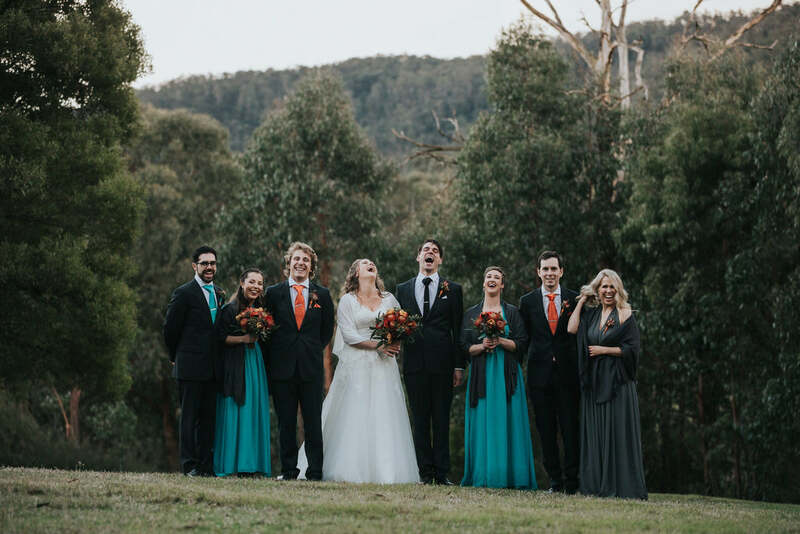 We've said before how excited we are when we see photos from weddings that we've been apart of. 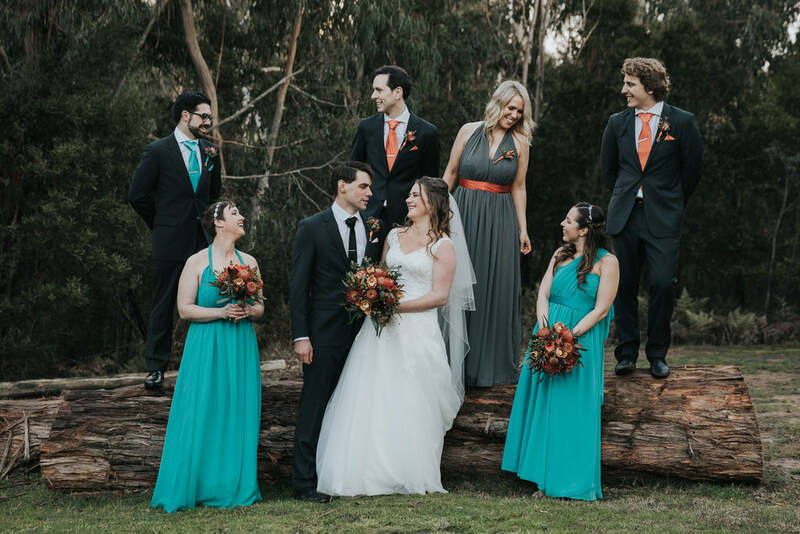 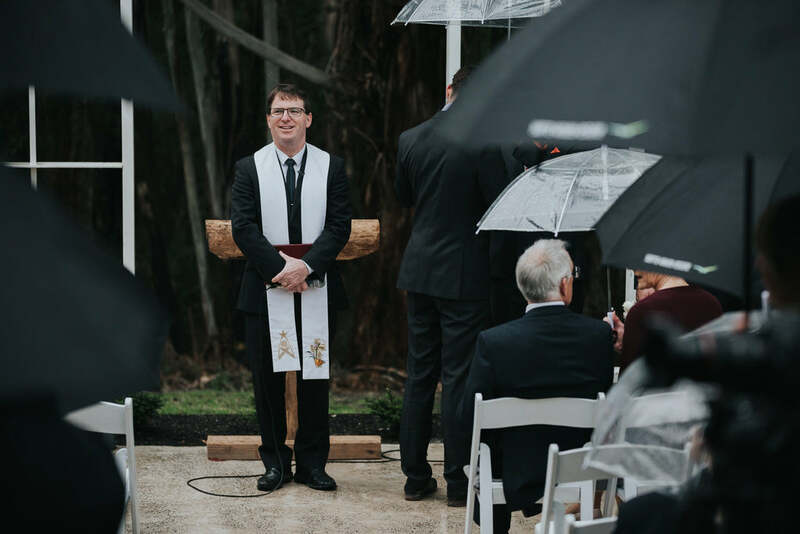 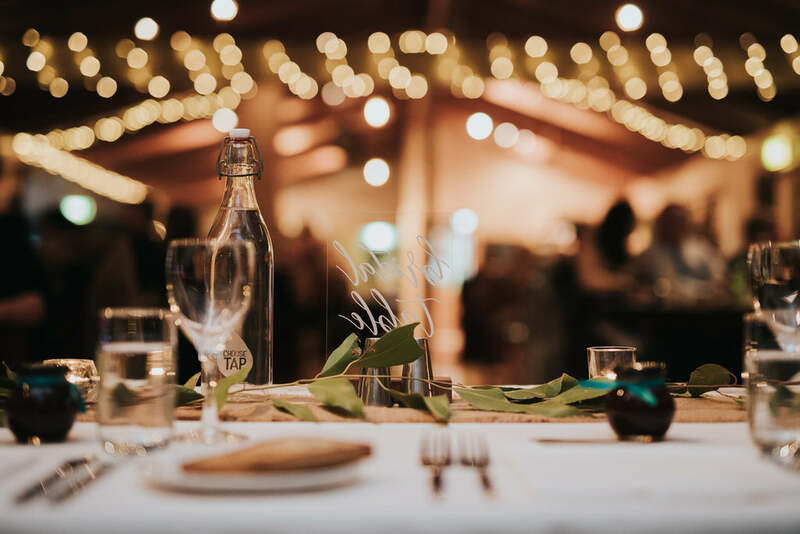 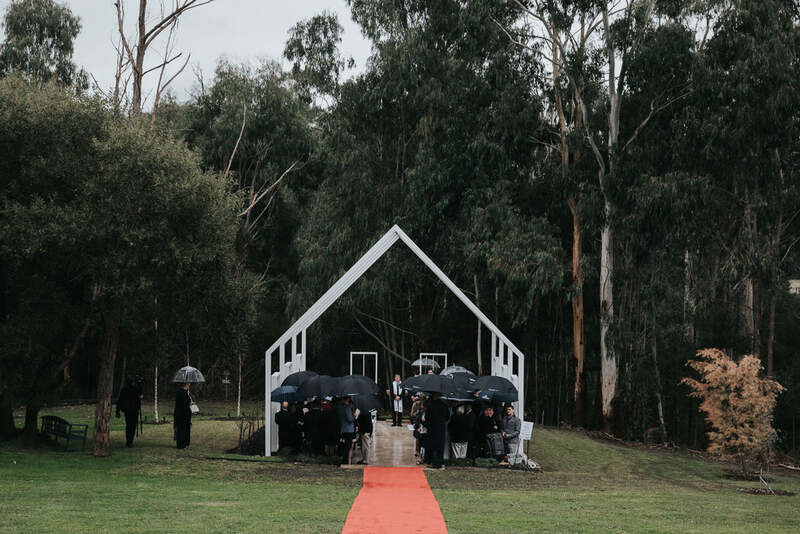 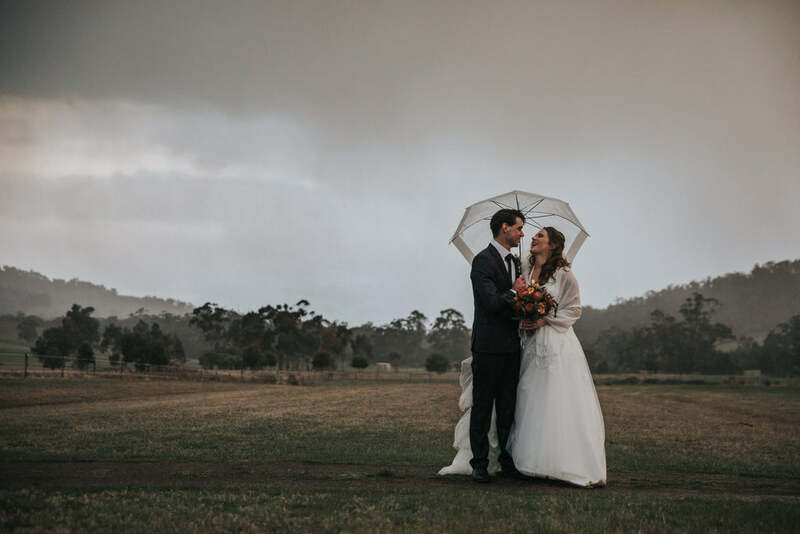 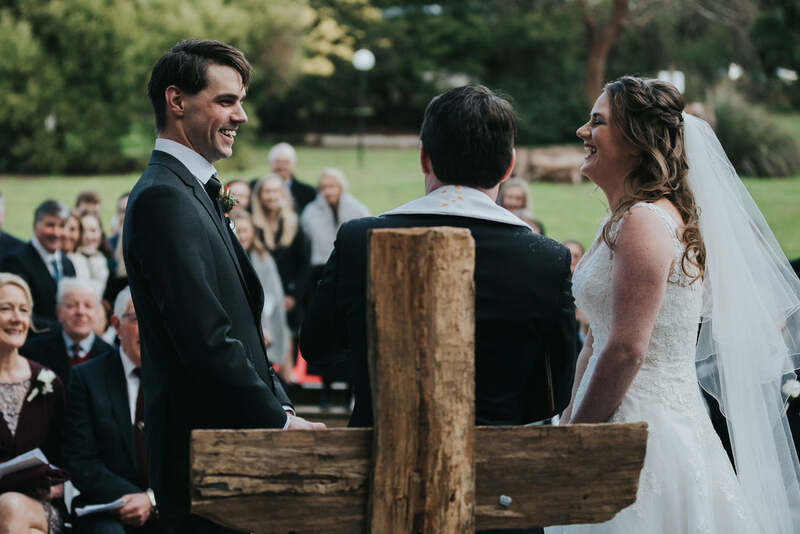 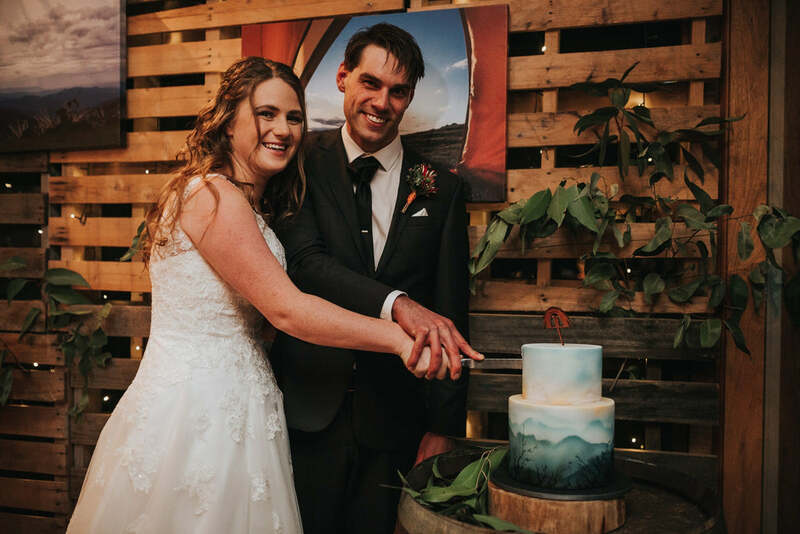 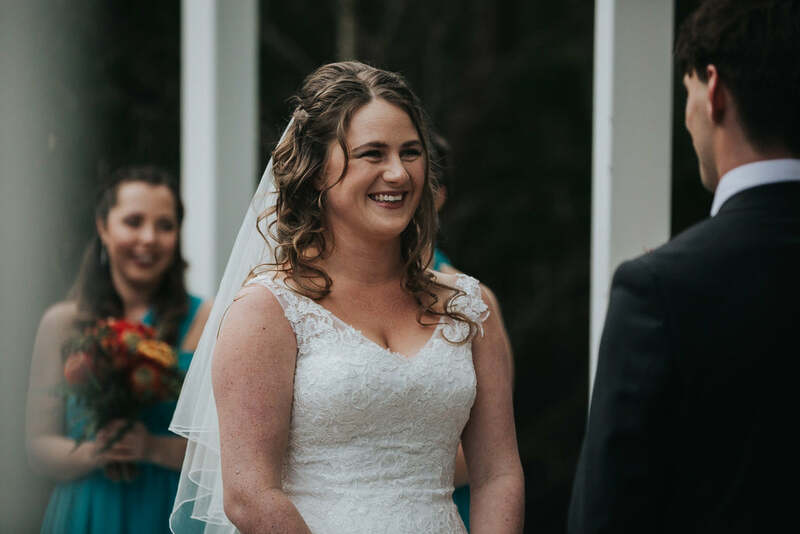 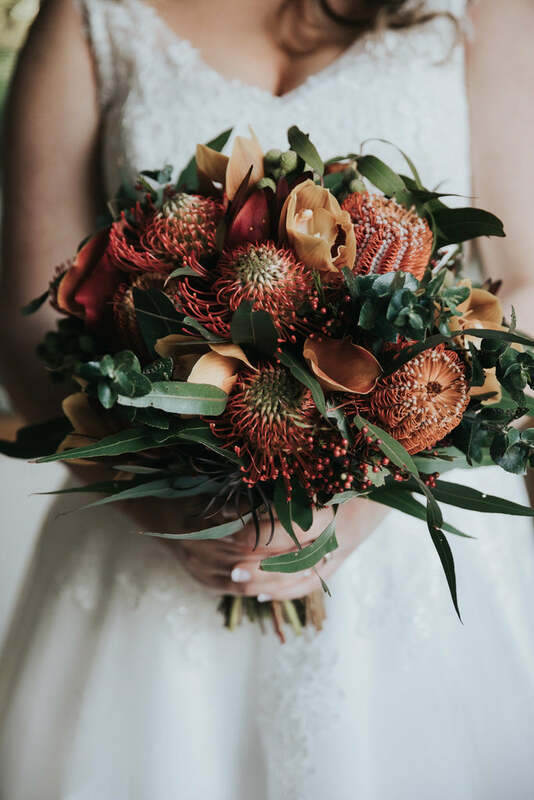 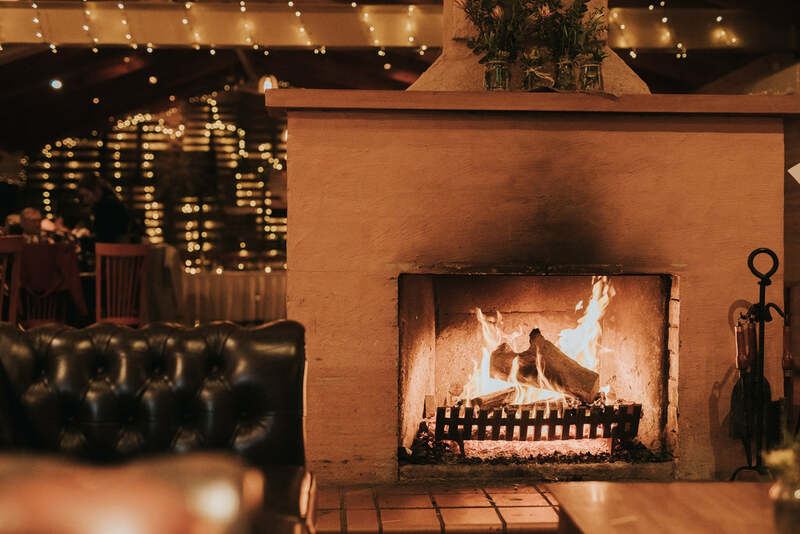 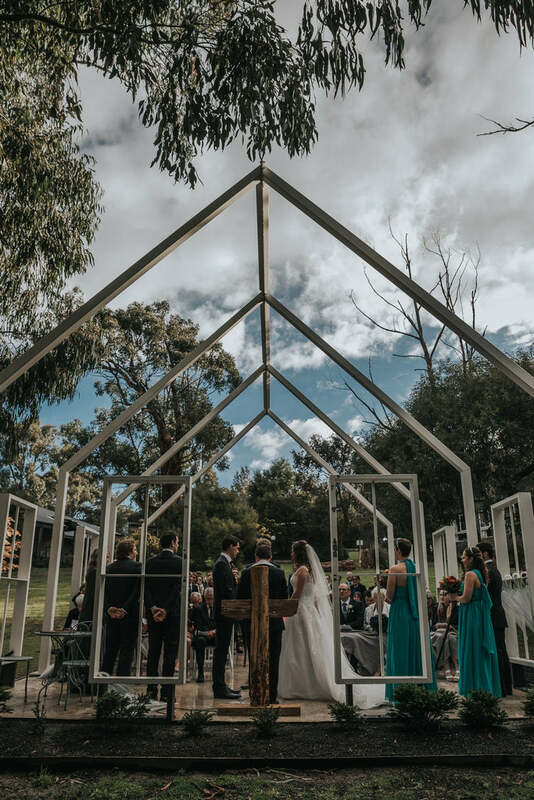 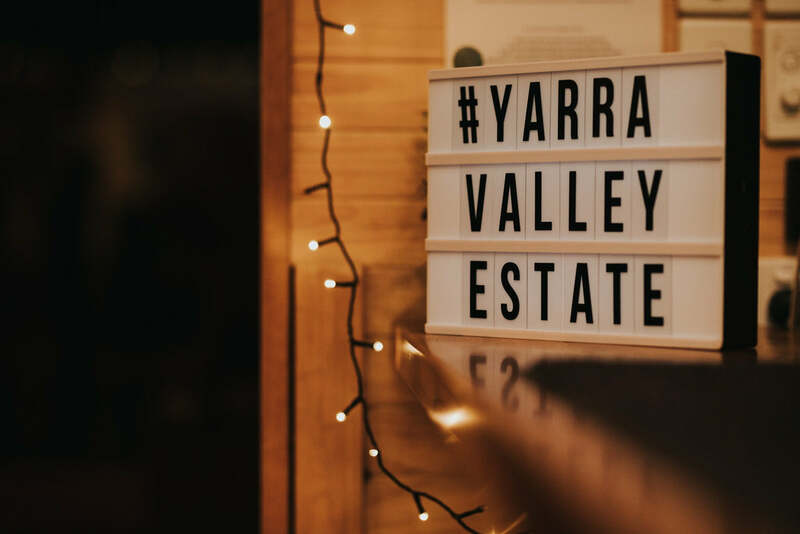 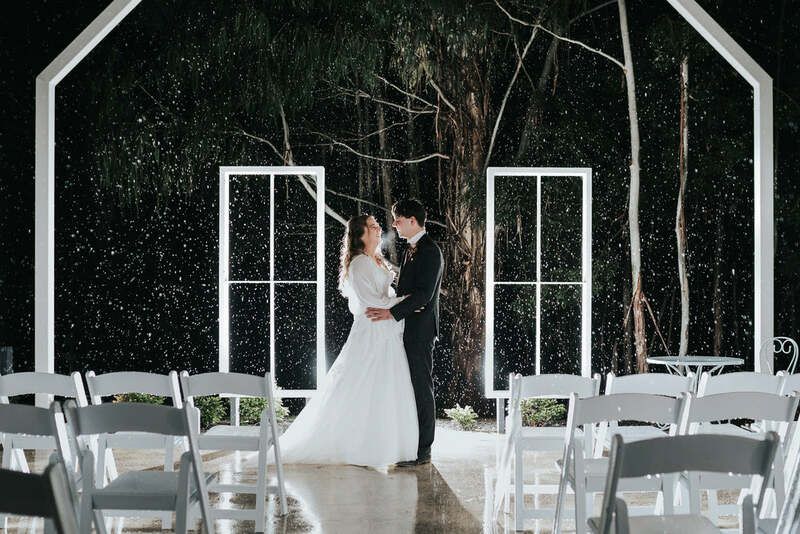 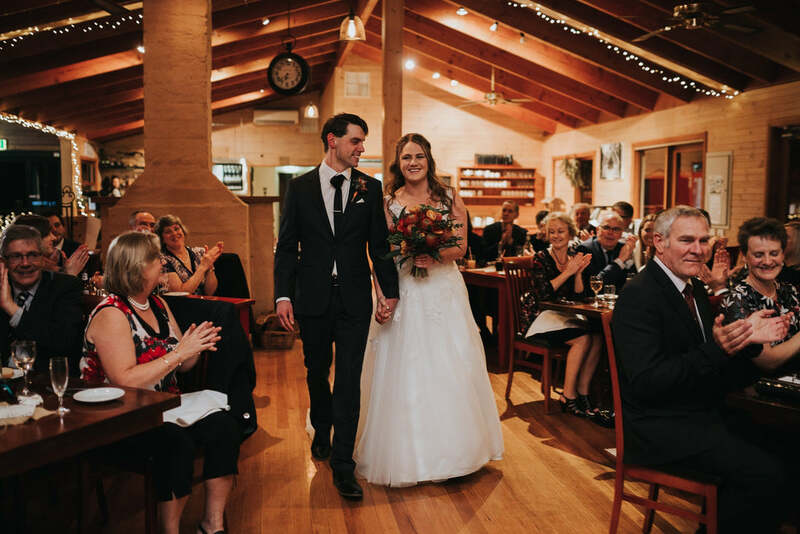 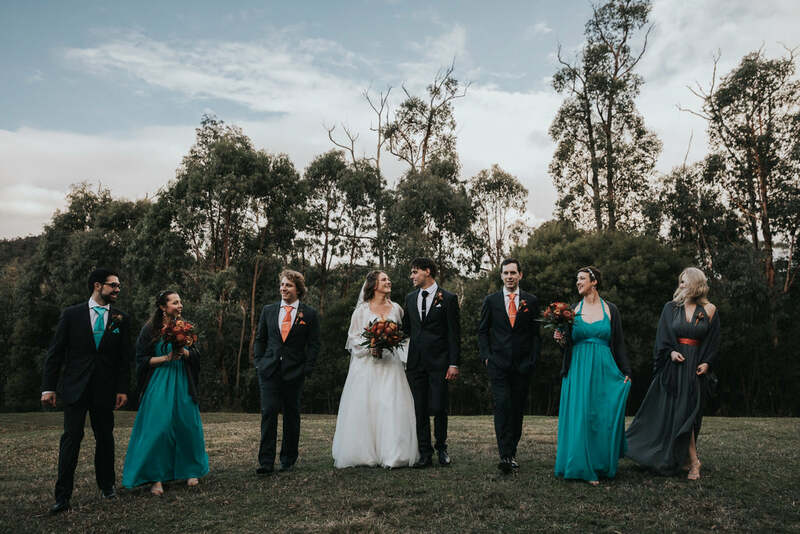 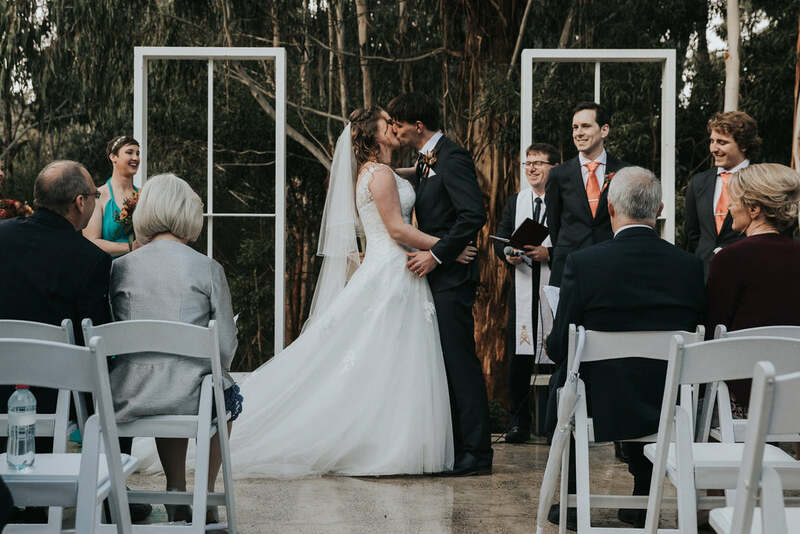 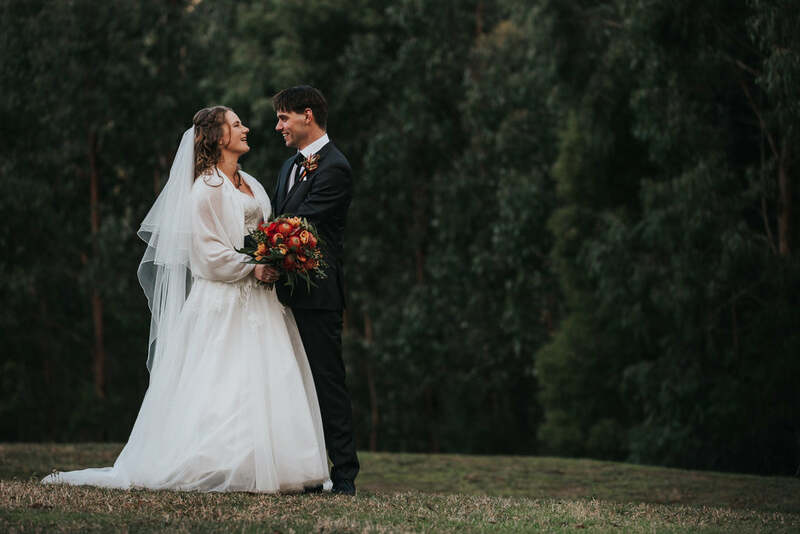 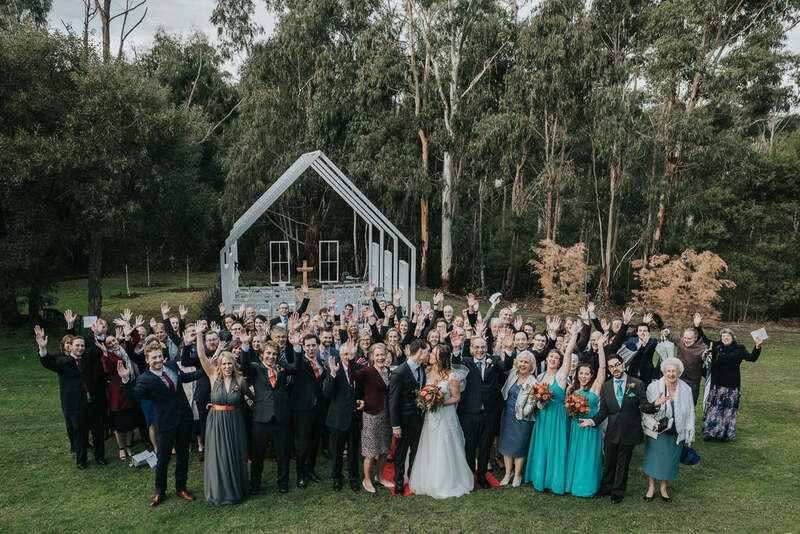 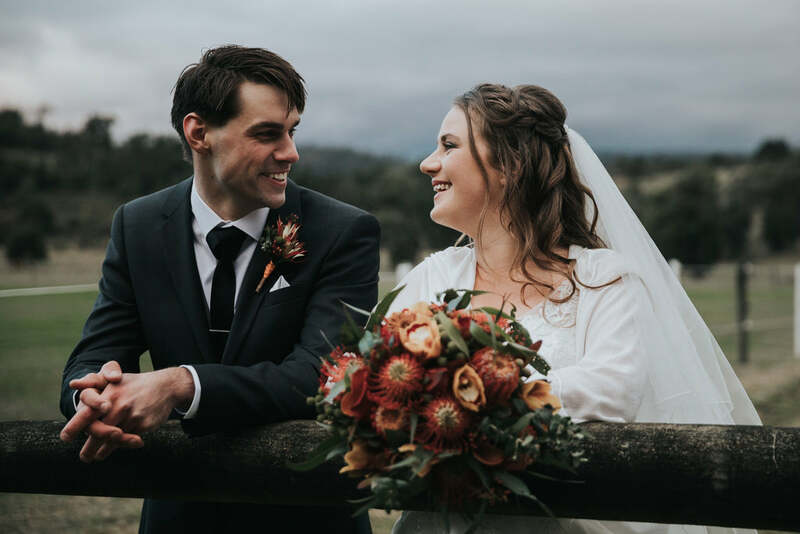 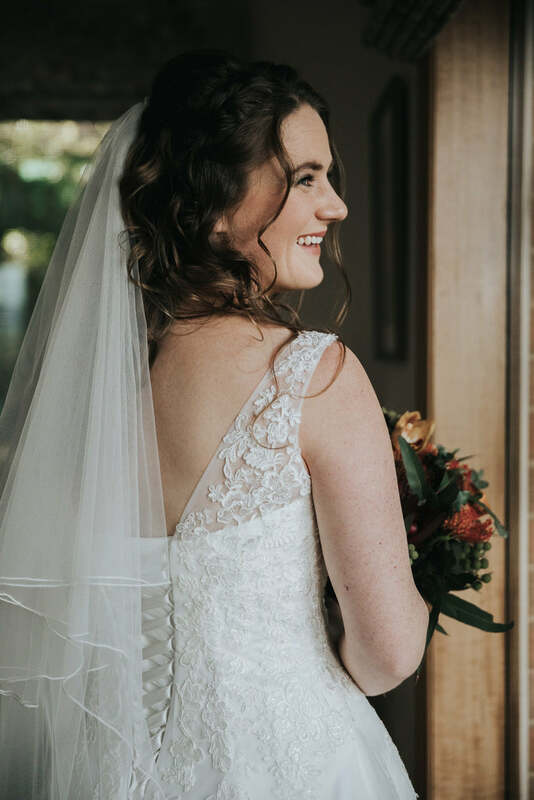 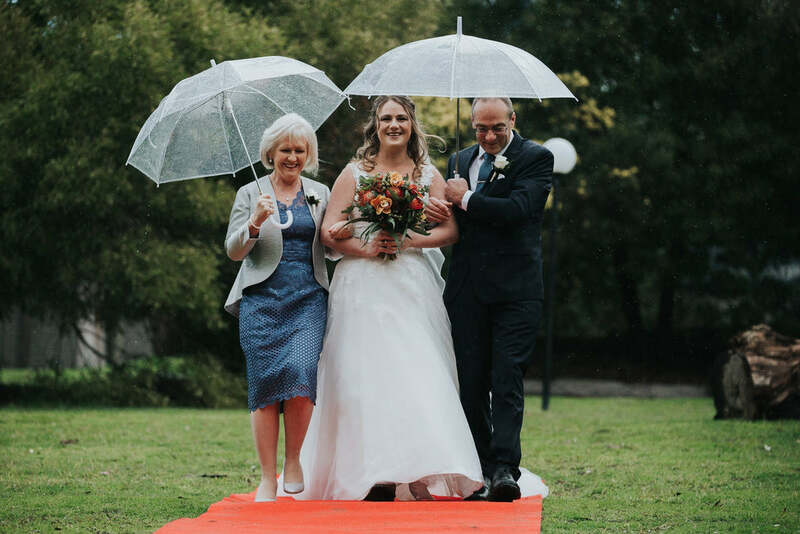 When Yarra Valley wedding photographer Rick Liston shared photos from Mel & Travv's Yarra Valley Estate wedding, we were completely blown away. 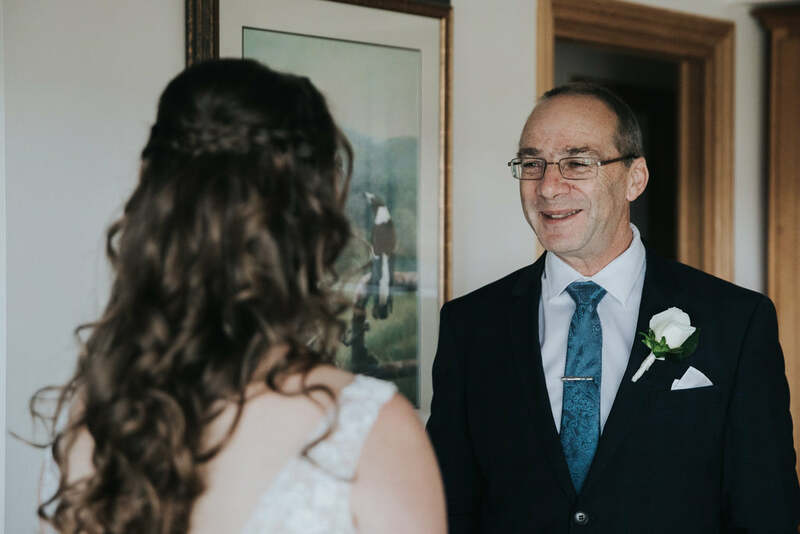 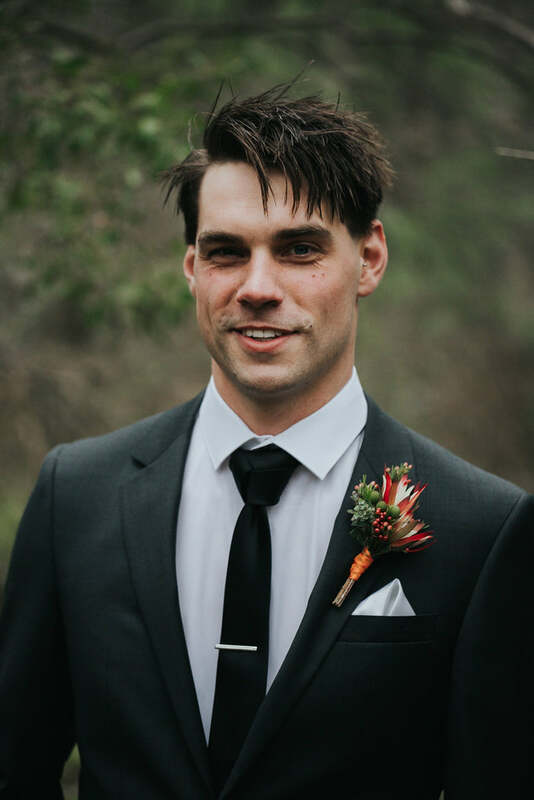 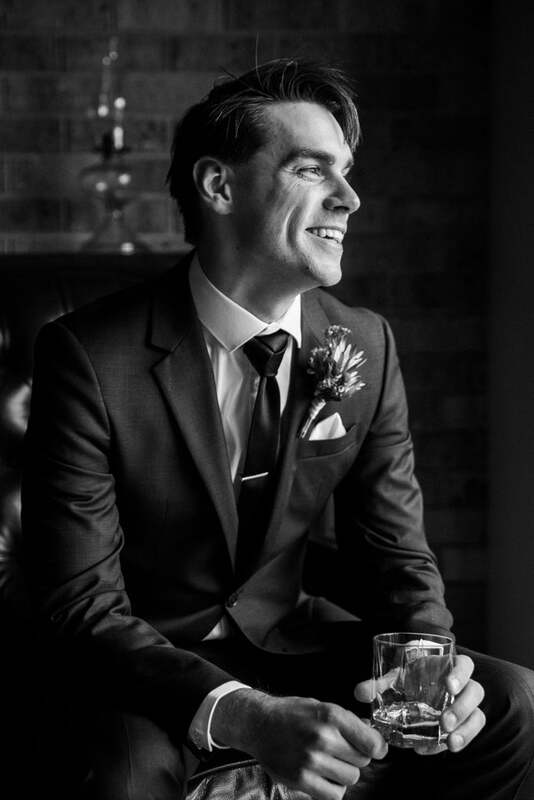 We've included some tips for gents that Rick's kindly shared with us, on achieving the perfect wedding photos. 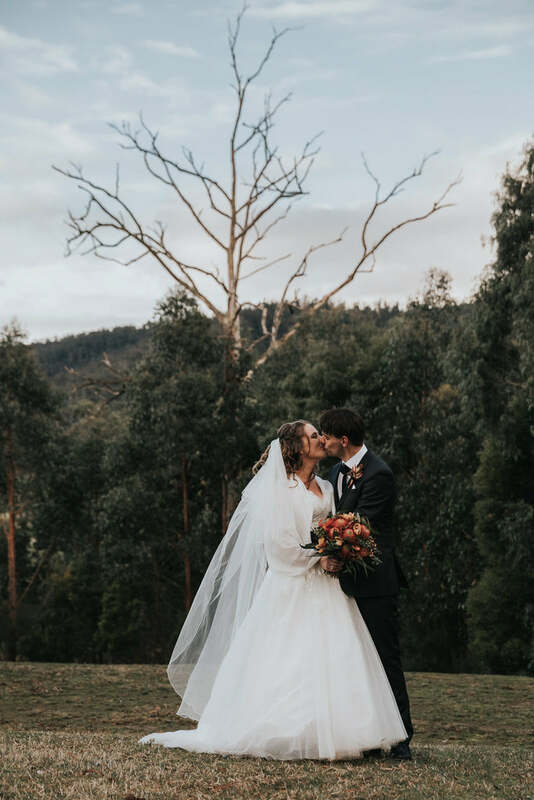 Read on below. 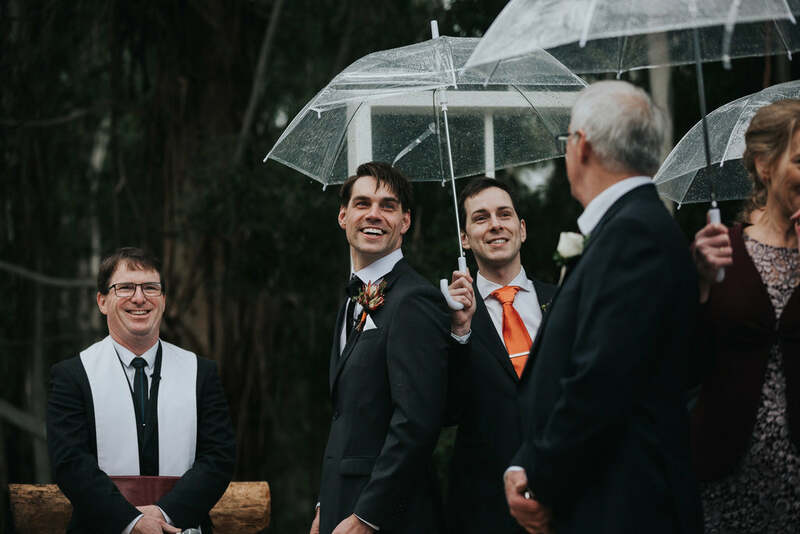 When it comes time for the boys to get dressed, I’ll quite often find myself tying their ties. 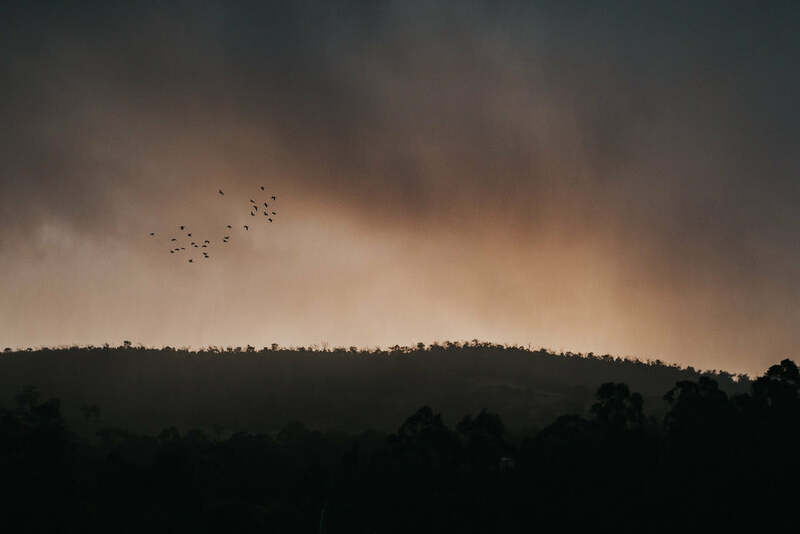 If it’s not something you regularly do (or haven’t ever done before), don’t expect it to be easy. 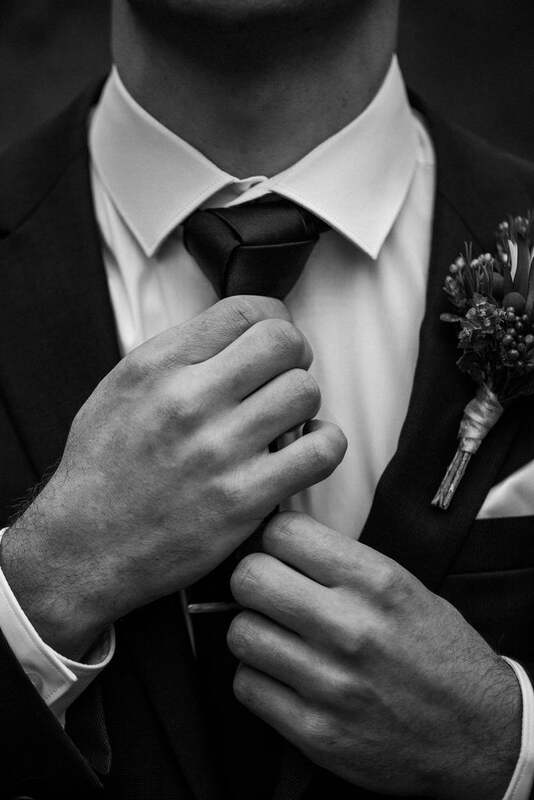 Each tie is different, and you may have to change from your favourite tie knot if the material is too thick or wide. 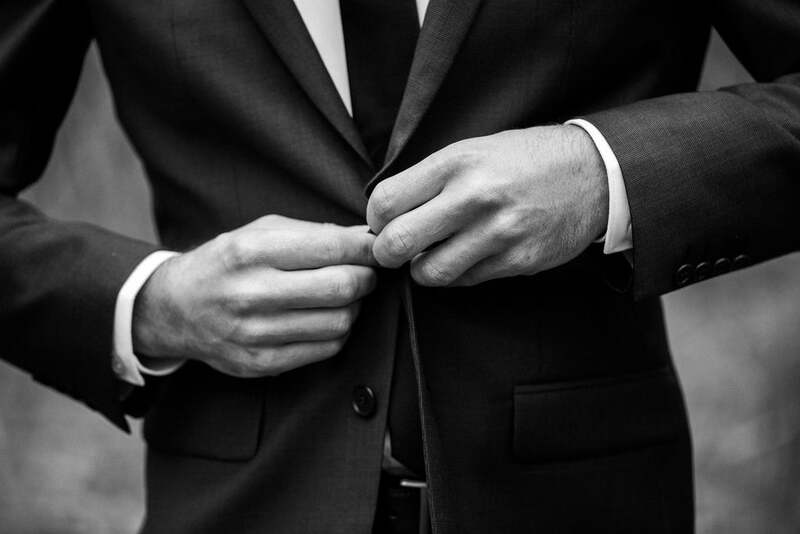 The bottom of the tie should meet your belt buckle. 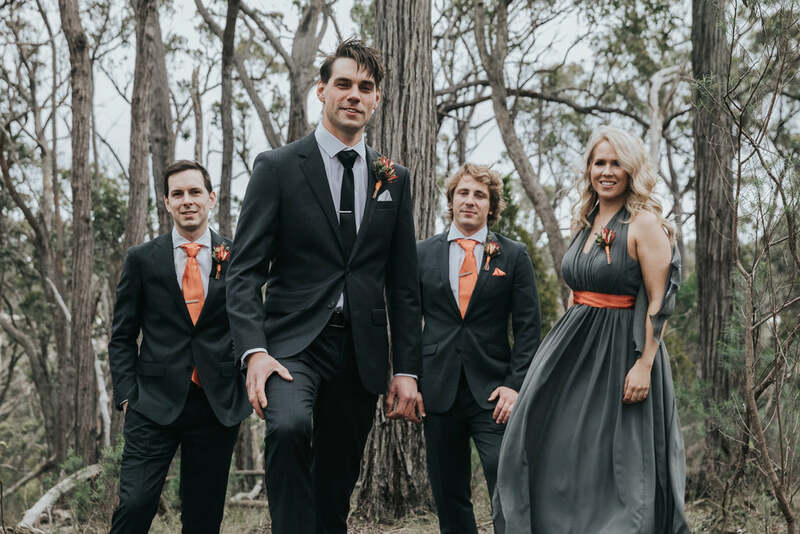 It really stands out when the groom's tie only reaches down to his belly button. 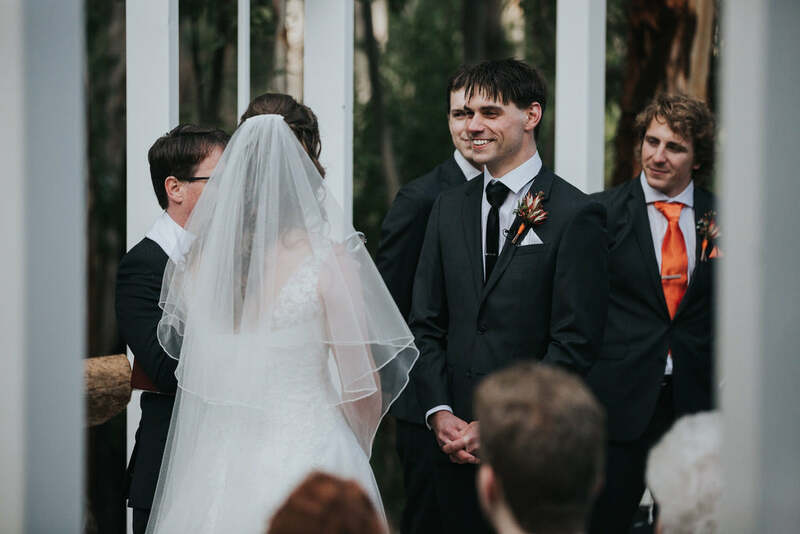 If you’ve found yourself in a wedding party where you’ve been given a real bow-tie (self-tie), I suggest practice putting that bad boy on in advance! 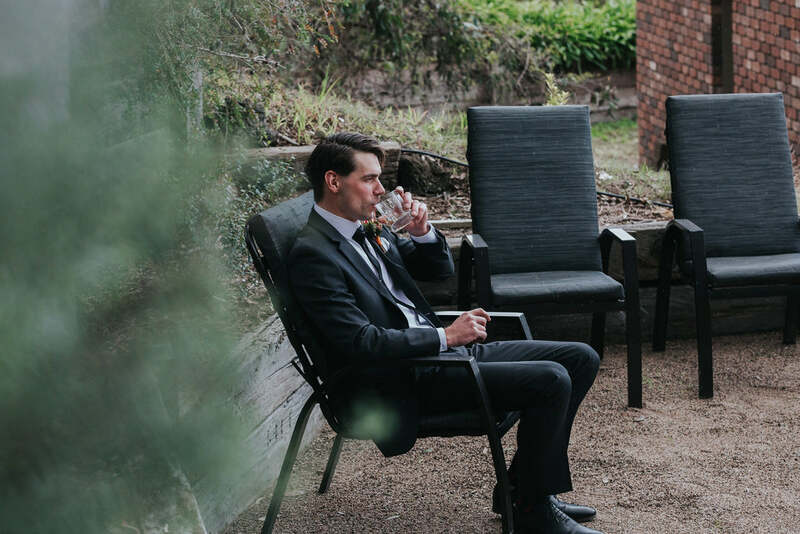 I’ve seen groomsmen chew through 45mins of prep time, huddled around a YouTube video wondering why they don’t look like James Bond. 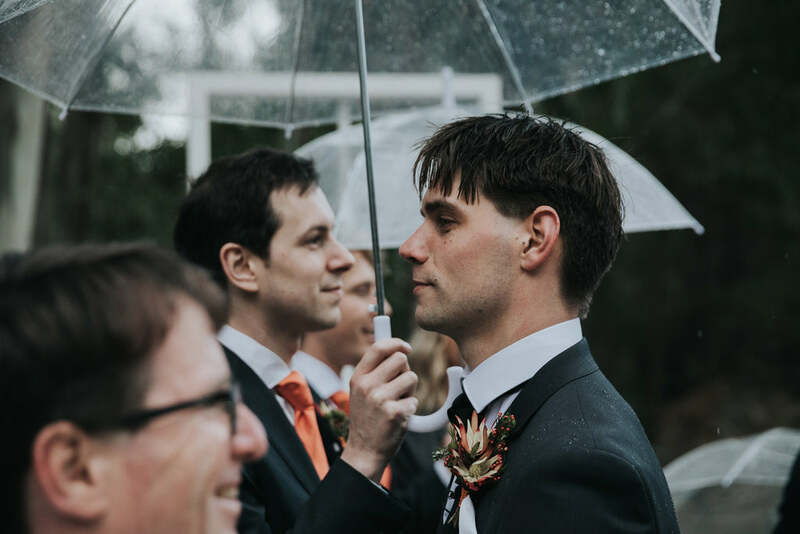 Lastly, when it comes to the lapel flower, ask your florist for a magnet. 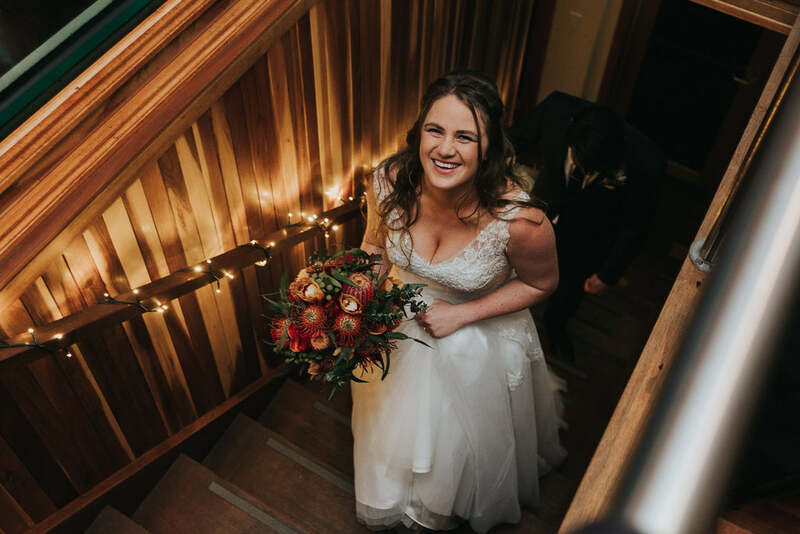 They’re way easier to put on and they'll keep even the most top heavy flowers in place. 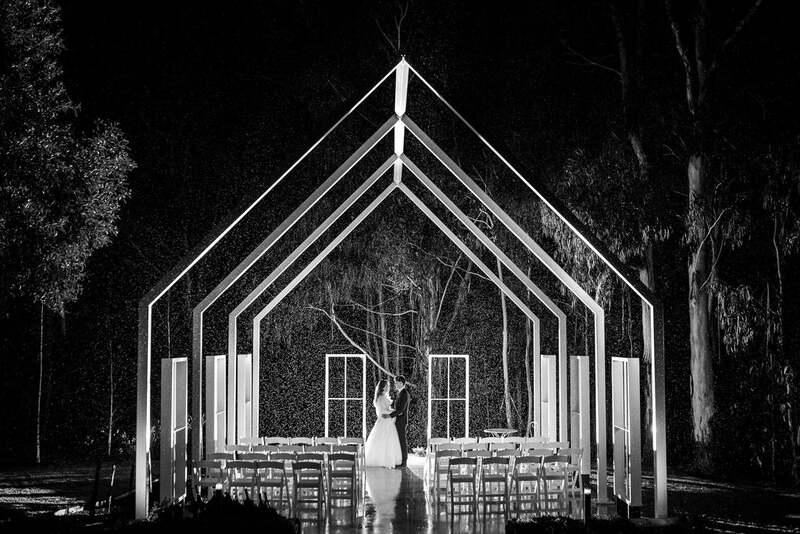 Wedding photography by Rick Liston. 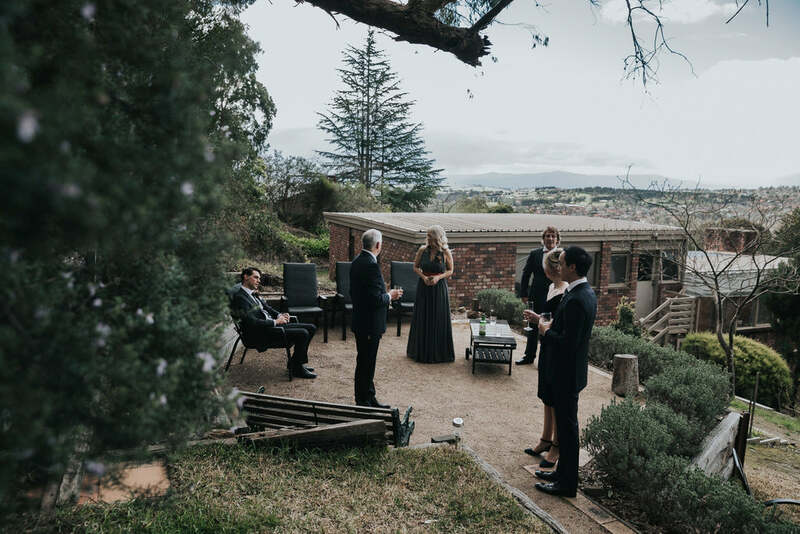 More photos on Rick's website.